Are you one of those avid travelers who see this activity as something more than just having fun and visiting tourist hotspots? Are you one of those who are always looking for new, incomparable experiences that gift them with new perspectives and new curiosity to see even more? If the answer is yes, you are probably already planning your next trip in 2019. 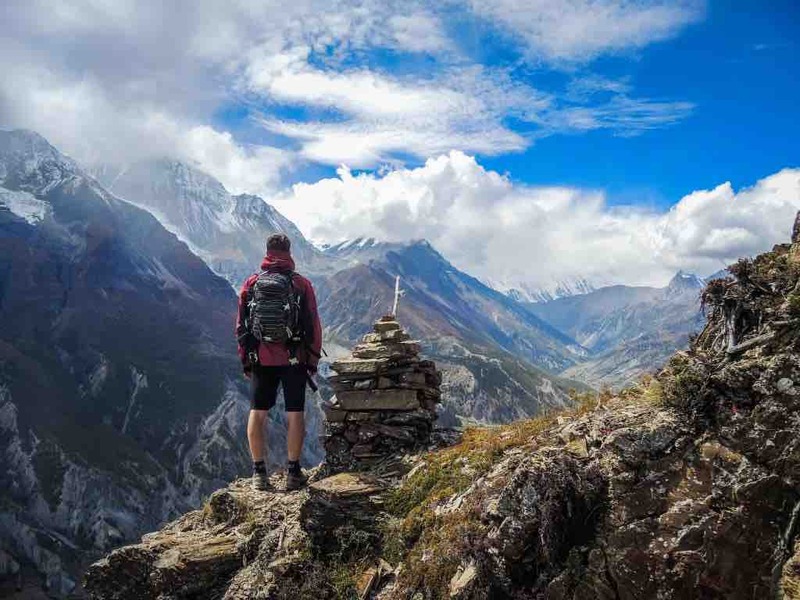 While any trip can be an amazing experience, if you are looking to truly enjoy your getaway, mindfulness should be at the top of your list of things to remember on your travels. Technology and the chaotic way of life today can take away a lot from how authentically you experience the moment you’re in. And you want to make the most of every second, living your travels to the fullest. Some destinations are especially popular among people seeking tranquility and a journey to self-discovery. Here are a few of them. 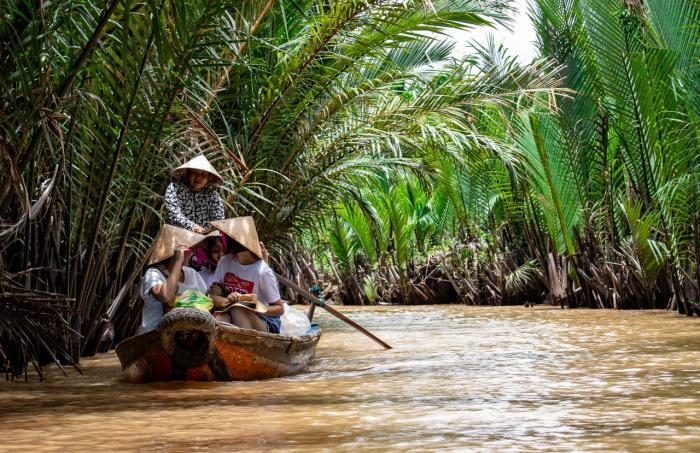 One of the top ten eco-friendly destinations according to the Express is a little country in Southeast Asia: Vietnam. A unique mixture of culture and natural wonders, this country has rapidly been gaining attention. Indeed, few places compare to the vast green landscapes of the countryside of Vietnam and its UNESCO World Heritage listed sites such as Halong Bay. Visiting cities such as Ho Chi Minh City, you can get acquainted with local Buddhist and Taoist beliefs and perhaps find a new set of values for yourself. Don’t miss out on the shrine of Jade Emperor Pagoda that is not only spectacular but also a true representation of the branch of Buddhism practiced in Vietnam among other Asian countries. The old quarter of the capital, Hanoi is also a picturesque location in this outstanding country. Australia’s largest island and smallest state, Tasmania is located at the edge of the world and it owns a similarly unspoiled atmosphere. Most of the island is covered by national parks that hide all kinds of beautiful sights: from rugged coastlines that look over the endless sea to lush forests with hidden waterfalls. 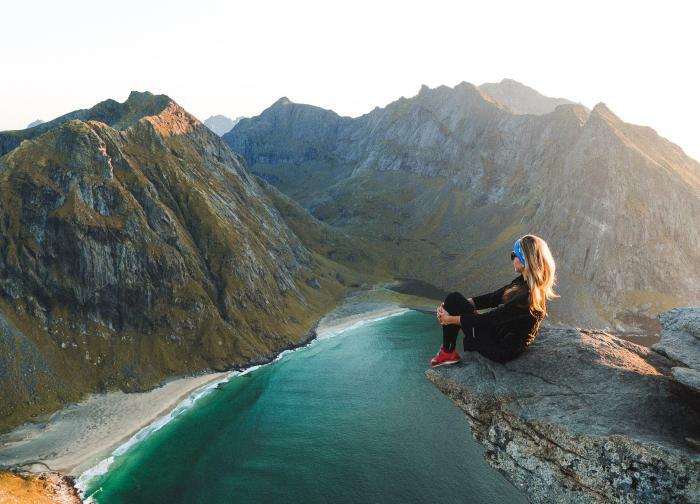 For this reason, many travelers opt for scenic walking holidays in Tasmania, as this is the best way to truly experience everything first-hand and get mesmerized by the wonders of Mother Earth. The region is teeming with trails that will walk you through beautiful landscapes while you can enjoy peace and quiet – only the sound of birdsong and the crashing waves will serve as a background for your train of thought! 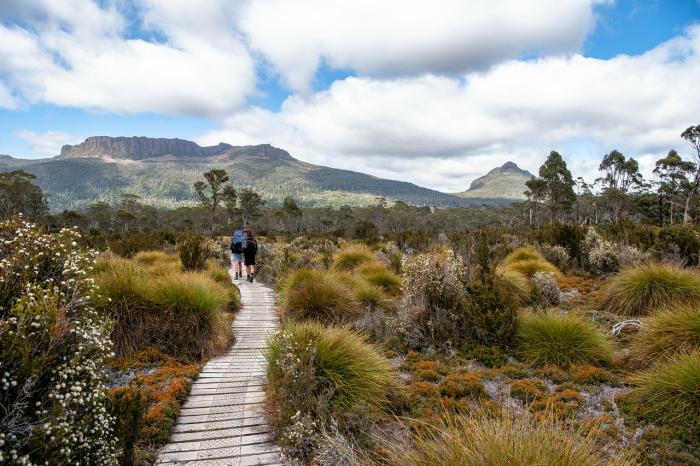 Choose from national parks such as the Tasman National Park, the Freycinet National Park or the Cradle Mountain region, and pack your walking shoes! A sharp contrast from Tasmania but also a similarity in the sense of being as close to the edge of the world as possible, Norway is a magical destination that will take your breath away even if winter travel is not necessarily your cup of tea. This northern European country will charm you with its incredible jagged coastline, innumerable fjords, snowy peaks and, best of all, perhaps the most amazing phenomenon on Earth, the Northern Lights. There are so many tiny islands, some with lovely fishing villages on their coast, others, such as the Svalbard Islands, with some sceneries you wouldn’t believe are real, that you could spend here weeks and weeks and you would still want to stay a bit longer. Standing on the “Top of the World” in North Cape, far away from civilization, you will gain a new outlook on life. The island of Bali is a popular destination among surfers and those who want to soak up some sun, however, it also has a different side. It is also well-known for the unique spirituality that surrounds it. It’s present wherever you look, as the island has tens of thousands of smaller and larger temples that are a breathtaking part of the landscape at many places. You will also learn a lot about the customs and the local beliefs if you take some time to visit a few of these sacred locations. 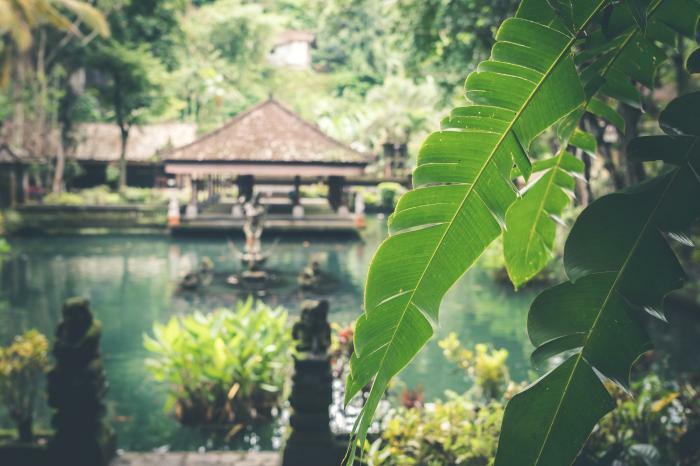 In addition, Bali is also a hotspot for yogis who would like to try different types of this practice and learn from excellent teachers so that they can take their yoga sessions to the next level. The dense rainforests provide the perfect backdrop, and you will have plenty of opportunities to explore the wilderness to your heart’s content. Whether you are traveling solo or you have a trusted companion for your journey of a lifetime, these destinations will not disappoint. The more you get immersed in other people’s cultures, the more you will learn about yourself and you will come back from each trip with a broader perspective of the world and your place in it. So, where are you going to go in 2019? Bio: Nina is a blogger, yoga aficionado and a travel enthusiast with a distinctive taste for home decor. She’s passionate about learning new things and sharing meaningful ideas. If you wanna see what she’s up to you can find her on Twitter.